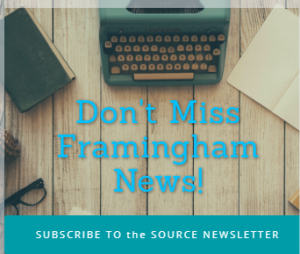 FRAMINGHAM – The Framingham High boys ice hockey team shut out Wellesley High Tuesday night at Loring Arena. The Flyers defeated the Raiders 2-0. Nathan James scored in the first period, the eventual game winner for Framingham. The assist went to senior Brian Tosi. The score remained 1-0 after two periods. 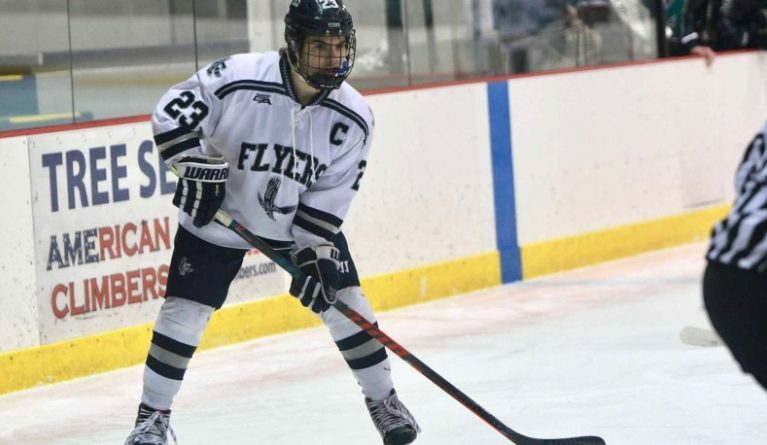 Senior captain Mike Tersoni added an empty-net goal with 15 seconds left in the game to make it a 2-0 final.